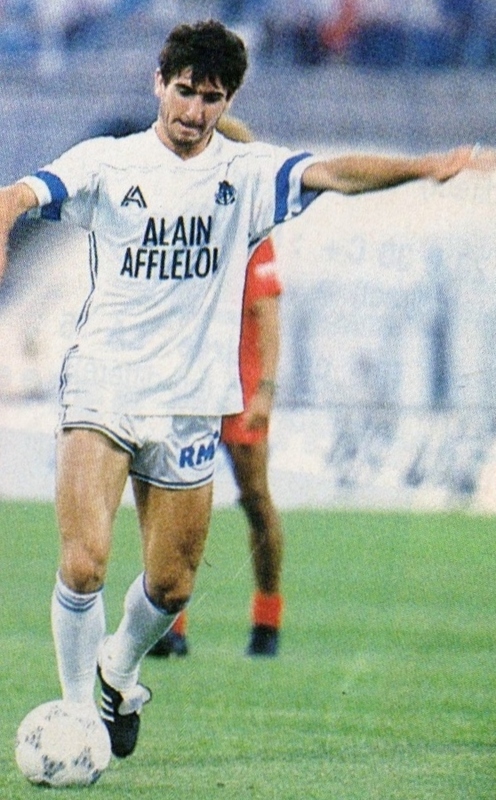 Controversial French striker Eric Cantona was part of France’s Lost Generation. The post-Platini generation that came to prominence post-1986 after the retirements of Platini, Giresse, Bossis, etc. He would have been eligible for the 1990 and specially the 1994 World Cup, when he was at his absolute best with Manchester United. Unfortunately for him, France failed to qualify for either of these World Cups. 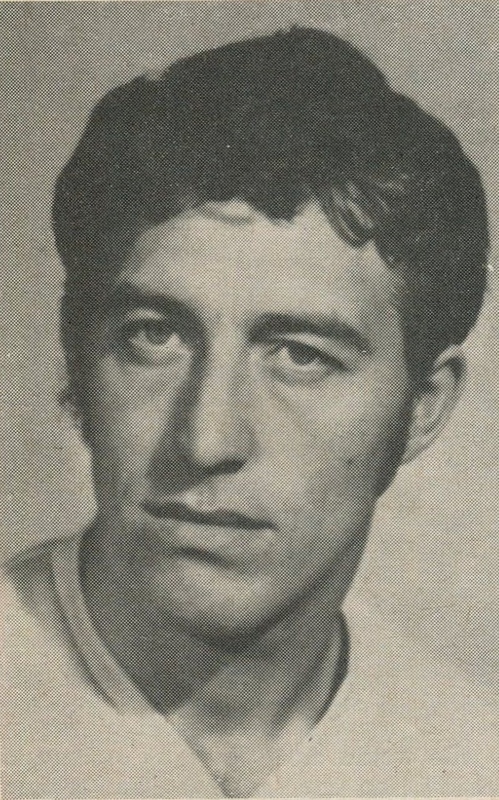 Talented Romanian inside forward Nicolae Dobrin of Arges Pitesti was in line to participate in the 1970 World Cup. He had scored Romania’s winning goal in a key qualifier vs. Portugal (October 12, 1969, Romania 1-Portugal 0). He had been present in just about all of Romania’s pre-World Cup friendlies in 1970 and even made the finals squad. However, he did not play a single match during the World Cup. He had previously served a ban for missing a national team get together. However, it was surprising that Angelo Niculescu, Romania’s manager, who had been instrumental in overturning his ban, chose to discard him for the Finals. 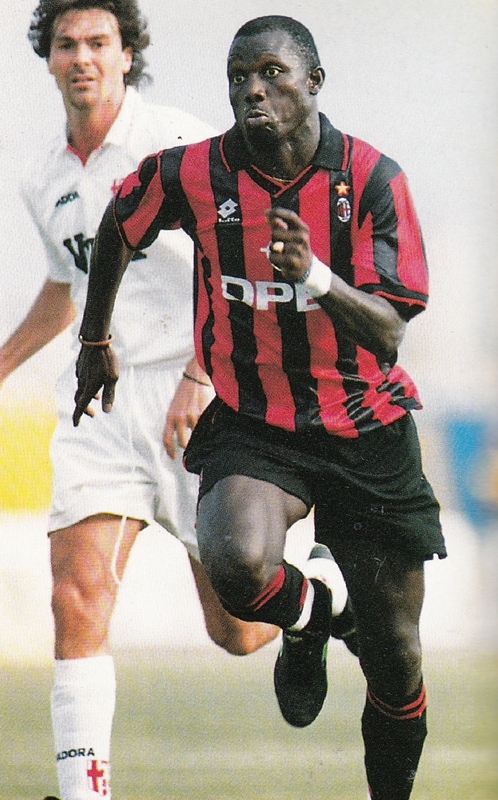 Liberian Striker George Weah starred for the likes of AS Monaco, Paris St. Germain and specially AC Milan and was awarded the 1995 Ballon d’Or. Despite his success, his nation was unable to qualify for any World Cups during his playing days. 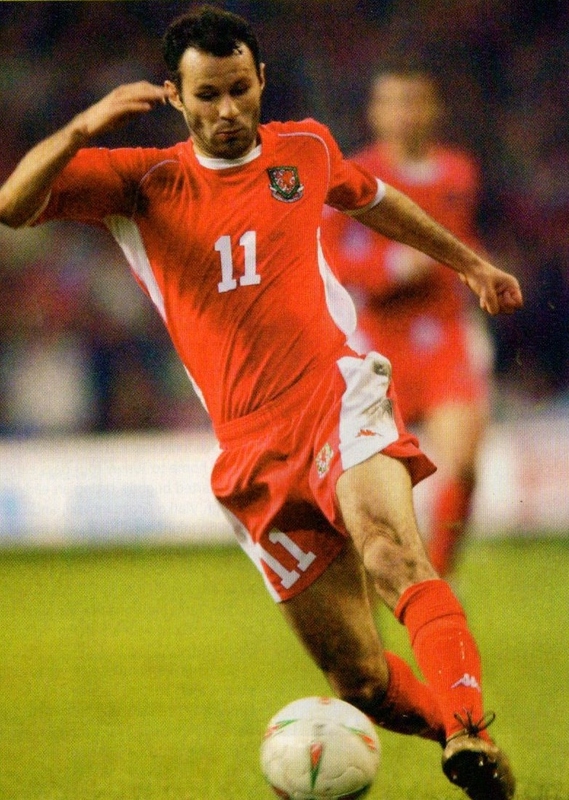 Welsh midfielder Ryan Giggs is perhaps one of the most successful British players never to appear in a World Cup. Despite winning trophies for two decades for Manchester United, he missed all the World Cups that he could have played in his long career, as Wales could never qualify in his playing days. 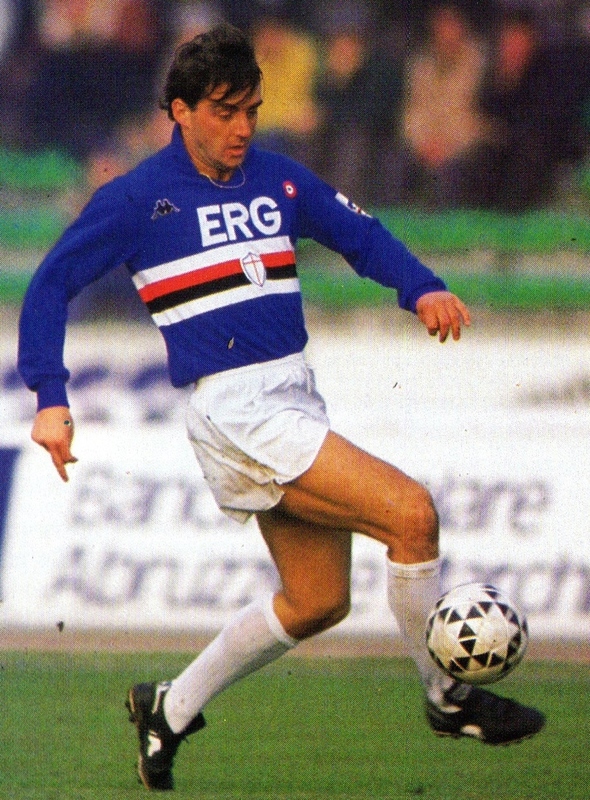 Talented Italian forward Roberto Mancini was regarded as the future of Italy with Sampdoria teammate Gianluca Vialli. Azeglio Vicini tried to implement this partnership at the National team level. However, after the 1988 Euros, Mancini’s starting position became unsafe as he was to compete with the likes of Aldo Serena, Andrea Carnevalle, Roberto Baggio and ultimately Salvatore Schillaci for the right to partner Gianluca Vialli for the 1990 World Cup at home. Despite making the finals squad, he did not play a single minute. He was still part of the Italy set up in the new Arrigo Sacchi regime, however, he took himself out of reckoning months before the 1994 World Cup, as it appeared that he would not start.